Vector art paint stains. Download free grunge paint splashes, splatter and drips stock. Graphic design set with vector splashes and paint stains. 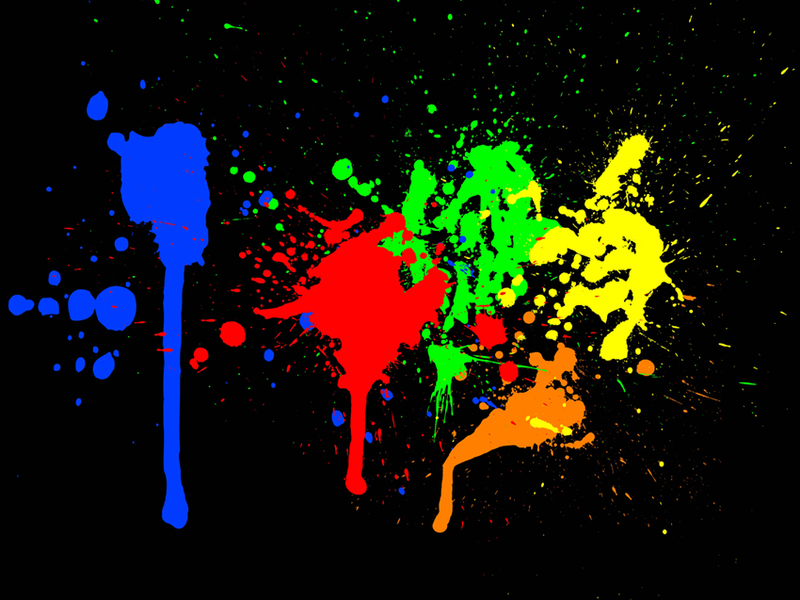 Vector graphics of color paint splashes on a black background. Add some cool effect with this vector splash footage. 0.